It could be that if you have considered laminate flooring for your home, you’ve had well-meaning friends and family try to steer you away from it. They may have mentioned that solid hardwood is much better, or that laminate isn’t the best choice, because it isn’t 100% waterproof. 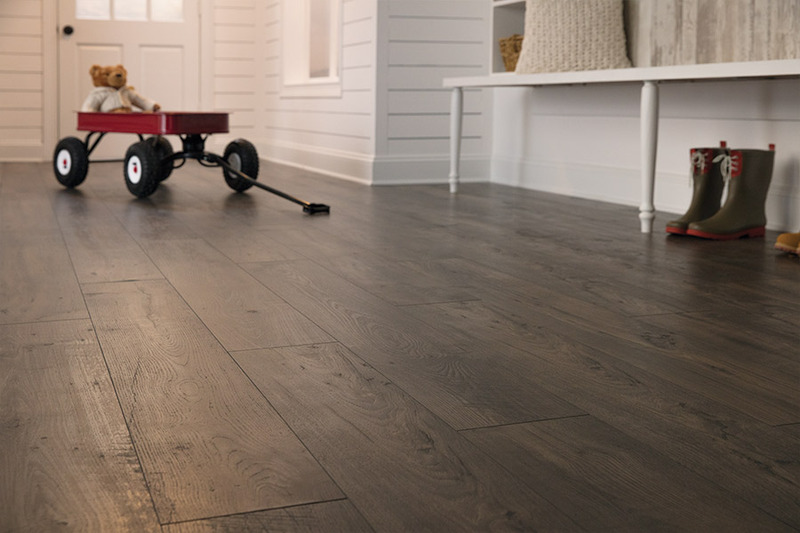 Whatever you’ve heard about laminate, there are plenty of benefits that make it the perfect choice in flooring. In fact, you’re welcome to check out our Elci Cabinets & Floors showroom in Corona, CA, especially if you’re from the areas of Corona, Orange, Irvine, Riverside, Norco, or Temecula. 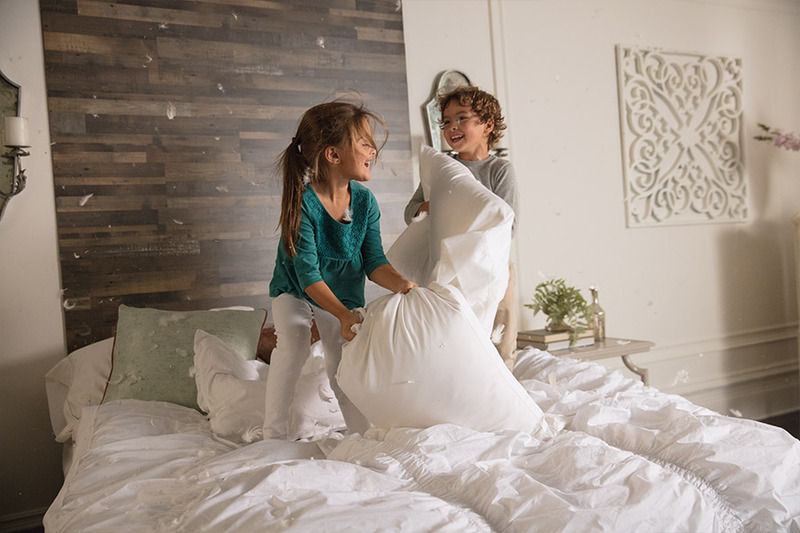 If you’re looking for a flooring material that is resistant to stains and scratches and incredibly strong, laminate is definitely a good choice. 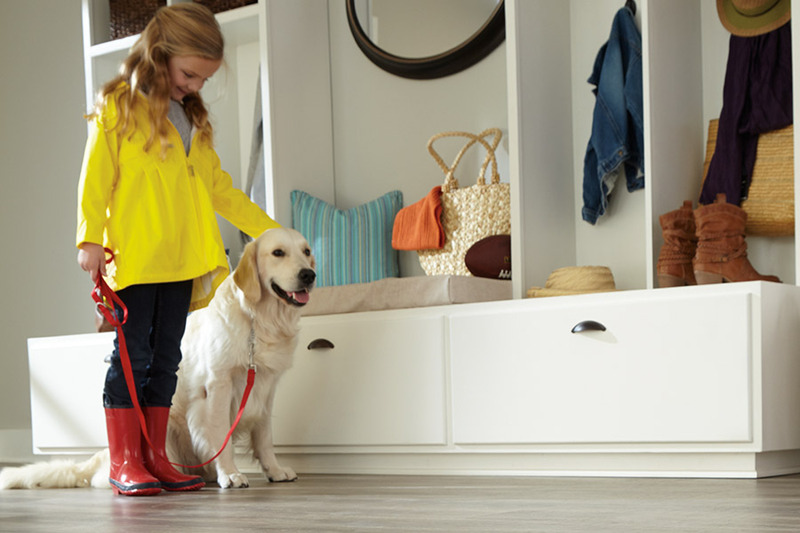 With its resin coating, it makes a great flooring material for areas of high traffic, especially if you have pets or children that constantly run through your home. Laminate is also a great flooring choice when you want the installers in and out of your home quickly. Since the boards lock together, they’re a lot easier to work with and make the installation easy and quick. The interlocking boards also mean that the floor is “floating”, which means no glue, nails or staples will need to be used. 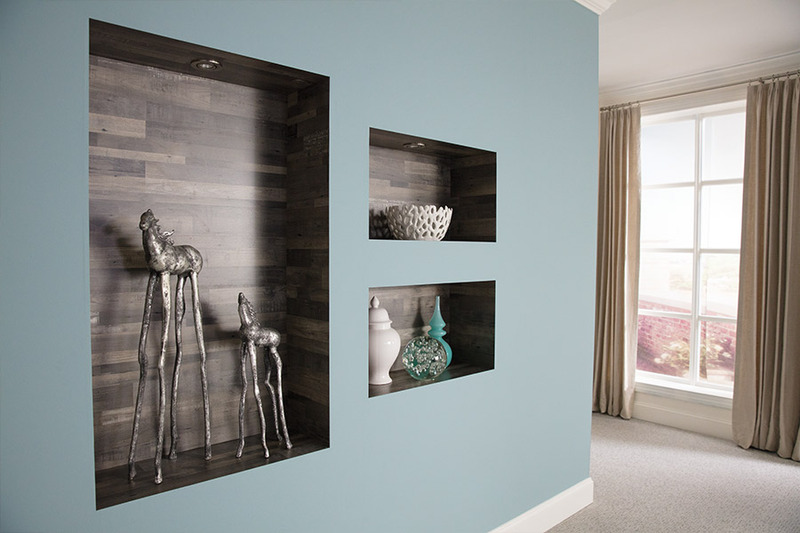 To get the same great look you’ll get from laminate, you would need to invest in solid hardwood or natural stone. Both of these will take a much larger chunk out of your wallet than laminate will. You’ll still get the same great look, and you can find laminate in any price range! Versatility is a key component of luxury vinyl and as such, it can be installed over just about any kind of subfloor. You can even have it installed over solid concrete or pre-existing floors like vinyl. In fact, when solid hardwood cannot be installed because of subfloor issues, laminate is the next best choice. 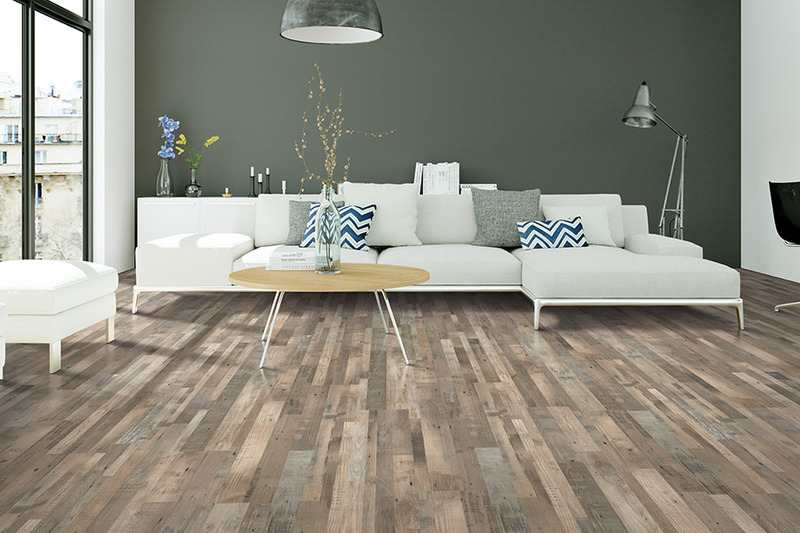 Since laminate can mimic hardwood, tile and even natural stone, it’s easy to get just the look you want for your home. Additionally, you can further choose from an array of colors, thicknesses, plank styles and even surface treatments. It will look like you spend a fortune maintaining that elegant hardwood floor. In reality, all you’ll really have to do is run a dust mop or vacuum, followed by a damp mop in most cases. It doesn’t get much easier than that, and laminate is the way to go.